Requesting Christmas Money and Gifts. It’s Not Too Early! 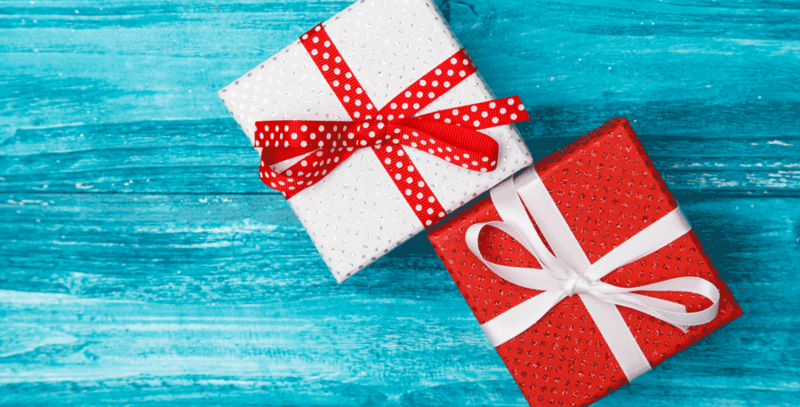 It’s may not even be Halloween yet, but it’s not too early to be thinking about Christmas if you’re thinking of giving some of the things you’ve earned taking online surveys as Christmas gifts. If you’ve never done this before or never thought to do so, consider saving Christmas money you’ve earned from your job, and instead, cross people off your gift-giving list by giving away some of your earnings from online surveys! Electronic gift cards are typically e-mails that contains a special code that can be applied to your shopping cart when you make a purchase from an online retailer. Many survey companies offer these as rewards to their members, as they are easy to distribute, eliminate the hassle of physically shipping items, and are popular among people who spend time online (i.e. survey takers!) The gift codes contained in these e-mails consist of a unique string of numbers and letters that can only be used once. If the full code is supplied in the e-mail, you can easily copy and paste the code into a nice Christmas card template online or in Word, and give your friend of loved one their gift this way. However, sometimes with certain retailers (Amazon for example), the codes themselves are not fully and can only be “applied” to your account, at the push of a button contained in the gift card e-mail, though that doesn’t mean you can’t give these away! With Amazon for instance, it’s very easy to “buy” Amazon gift cards through your Amazon account, and by purchasing these, you can essentially transfer the balance you have in your account to someone else. Simply send these to friends or family with a customized message, even using a Christmas card template from dozens available. Digital gift cards don’t have any extra costs associated with them; the value of the gift card is all that is needed in order to purchase one. You can think of PayPal as essentially an online bank account. It’s very easy to transfer any cash you have sitting in your account, to someone else who also has a PayPal account. It’s also possible to send people without a PayPal account money as well, though it’s slightly less convenient for them to receive. If you’re planning on giving someone money for Christmas anyway, sending them a PayPal payment is easy and convenient way to do so. Simply log into your PayPal account, hit “send money”, and as long as you know your recipient’s e-mail address, you can send them cash. This is especially handy for friends and family who don’t live in your state or province. To ensure that you receive all of your survey rewards in time for the Holidays, be sure you start requesting things over the next few weeks, and ideally, before December even hits. Rewards processing times vary per survey company, and especially if you’re requesting merchandise that is to be mailed, beware of the slow postal service over the coming weeks. 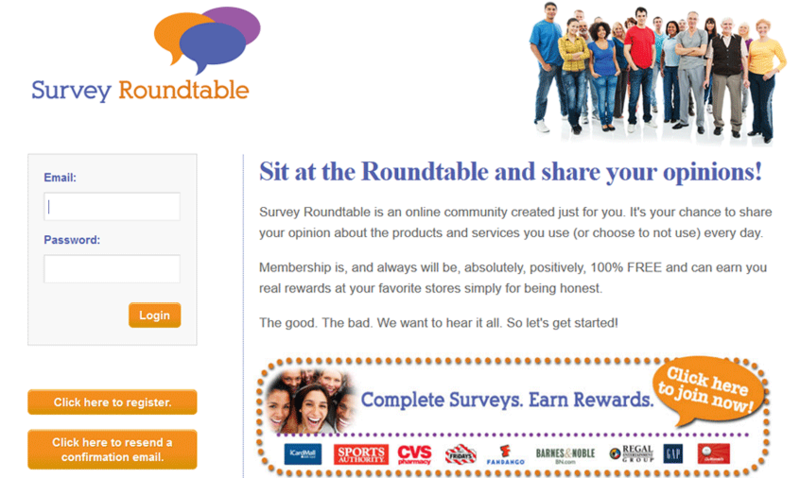 As well, sometimes survey panels can run out of popular items such as gift cards as the Holiday Season approaches. To be safe, request your items by mid-November. That way, you’ll avoid any unpleasant surprises by the time the Holidays roll around. When your survey earnings aren’t quite enough! If you’re short a couple gift cards, consider using GPT (Get-Paid-To) sites to rack up some quick earnings, as they always have “tasks” available such as web searches to complete, videos to watch, surveys to take, e-mails to read, etc. Some of these sites instantly award gift cards when they are redeemed, and they can even be on sale! Look for discounts on gift cards of around 10% if you’re saving up your points for a certain retailer. GPT sites often have these “sales” and they frequently rotate the retailers who are being discounted. 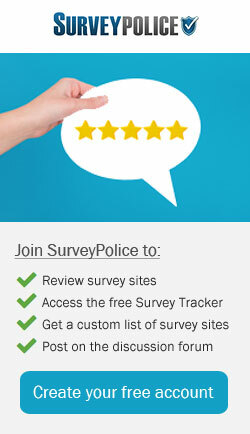 You can find the top rated GPT websites on the main SurveyPolice website.